Sarah has been dancing since the age of six. She began dancing at Rock-Ette Dance Academy in Coral Springs, FL. 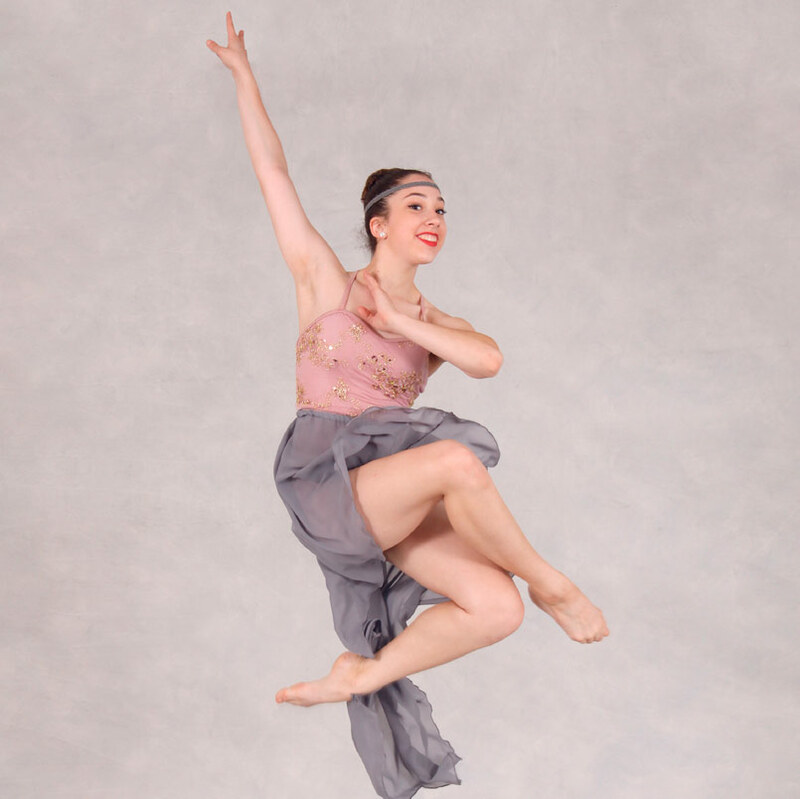 She joined Ballet Elite Dance Studio and began training under Dana Williams and Natalie Brum at the age of seven. She has trained in ballet for 10 years, hip-hop for 10 years, contemporary/lyrical for 8 years, pointe for 6 years, jazz for 4 years, and tap for 4 years. She was accepted into the Boston Ballet Summer Program. She has also studied under Magda Aunon at the Magda Aunon School of Ballet, dancing in Fort Lauderdale Ballet Classique’s annual Nutcracker performances. She danced the part of Clara, Fritz, and many other roles as well. Sarah has been teaching for 5 years now and she just recently graduated from high school in 2018 and is now attending college at FAU and majoring in Psychology. Sarah loves working with the students and is ecstatic to be teaching this year! !